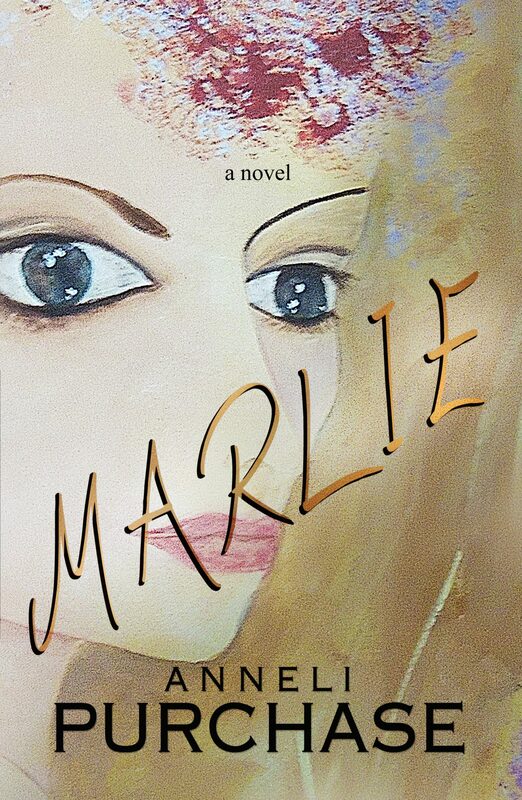 I’m showing off Anneli’s beautiful cover for her latest novel, Marlie, which I must say looks hugely intriguing. Anneli’s joined me today to share a little bit about the book. Hooked up with the wrong guy, Marlie stumbles through the first few years away from home. When the leg breakers come looking for payment of her partner’s debts, she has had enough. Marlie takes a teaching job in the Queen Charlotte Islands (Haida Gwaii) on the west coast of British Columbia. Marlie is a great teacher, kind and fun-loving, but perhaps too trusting. The wolf is often at her door and soon shows his teeth. In spite of trying her best, Marlie finds hersrelf on a slippery slope again. “Marlie” will take you to the remote islands of Haida Gwaii to experience life away from urban centers. You’ll find yourself on boating adventures to both heaven and hell. Is this rough life too much for a young woman take on alone? Read “Marlie” and find out her fate as she searches for happiness in these harsh, yet beautiful islands. 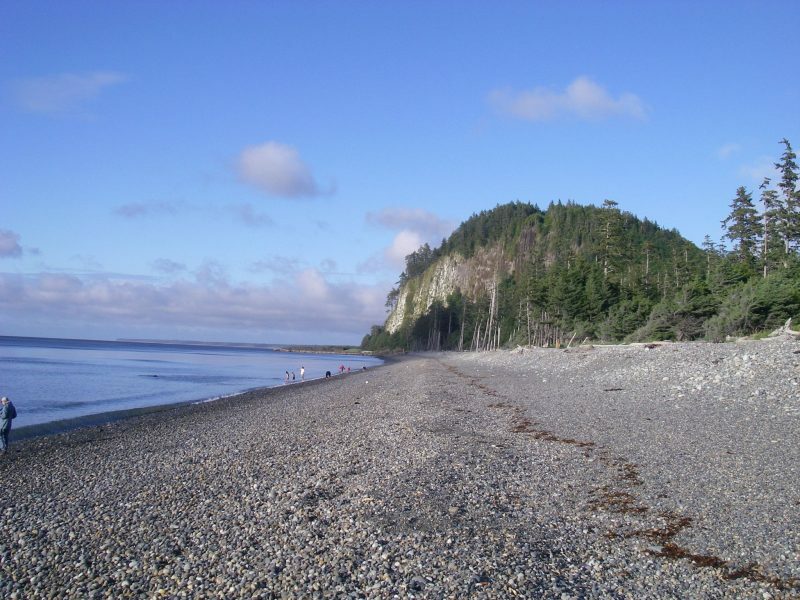 Anneli Purchase lived in the Queen Charlotte Islands for several years and has a special fondness for them. She now lives on Vancouver Island and spends her time writing and copy-editing when she is not pursuing her other hobbies of mushroom picking, photography, gardening, and sewing. 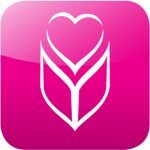 “Marlie” is her fifth novel. Sounds fab, Anneli! I couldn’t resist purchasing after having a peek inside. Thank you so much, Sheryl. 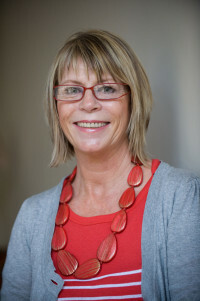 So pleased to be on your fabulous blog. 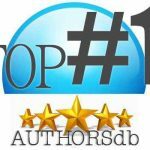 I hope your readers will find Marlie an entertaining read. Thanks so much for visiting, Anneli! Adore that cover and am looking forward to reading Marlie’s story. Great to see Anneli’s new book out there in the big wide world. I’ve got a copy too and I’m looking forward to my escape into the deepest wilds of Canada! Great book. I learned a lot about the West Coast while I enjoyed the romance. P.S. Awesome cover! Thanks, Darlene.The West Coast has beauty and danger and opportunity — a great setting for a novel. Anything could happen.